Links for "Shop » 3mm | 5mm | 12mm | 15mm | 18mm " are old/misdirected. I'll be ordering some 12mm soon. Any chance we'll see a set of steel spacers any time soon? We'll likely be sticking to aluminum, but we'll make an announcement if we decide to switch materials. Last edited by David@ApexRaceParts; Thu, Aug-24-2017 at 09:47:01 PM. 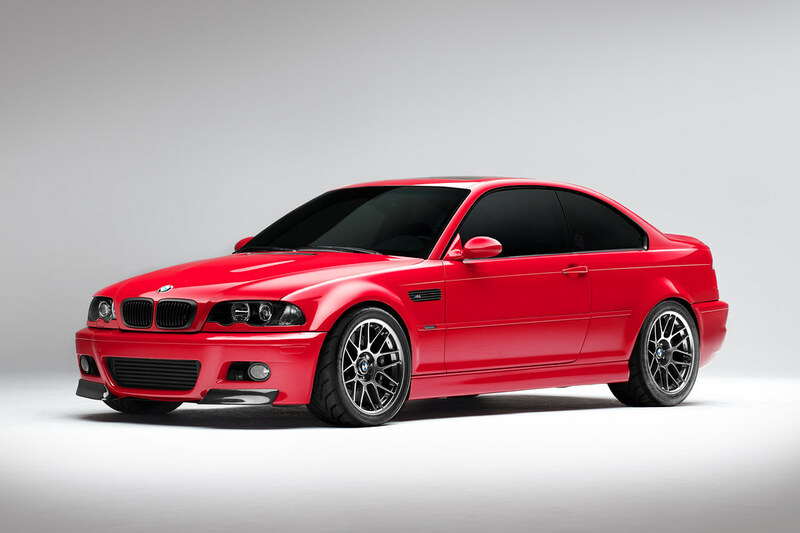 This 900 HP daily driven E46 has been running our 5mm spacers in front and 12mm spacers in the rear for many years. They really are built to endure. 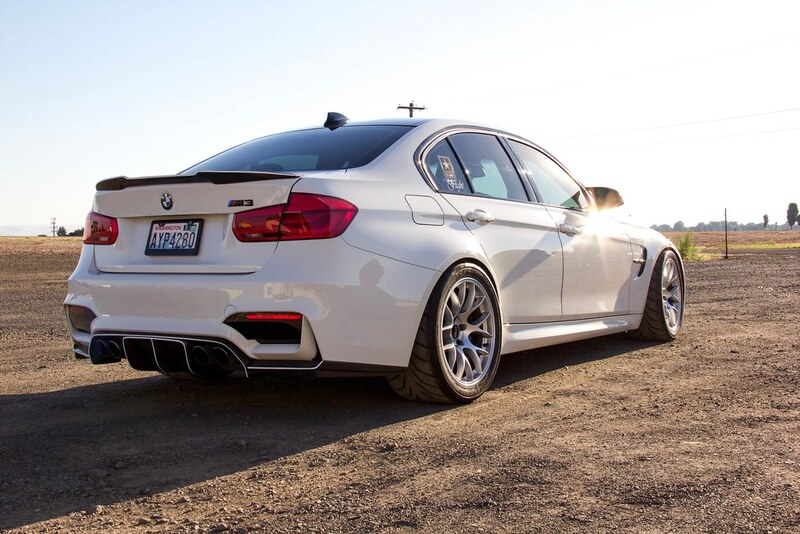 This F80 M3 runs our 5mm spacers behind 18x11" ET44 EC7 wheels in the rear for a perfectly dialed fitment. Check out the difference 15mm can make. 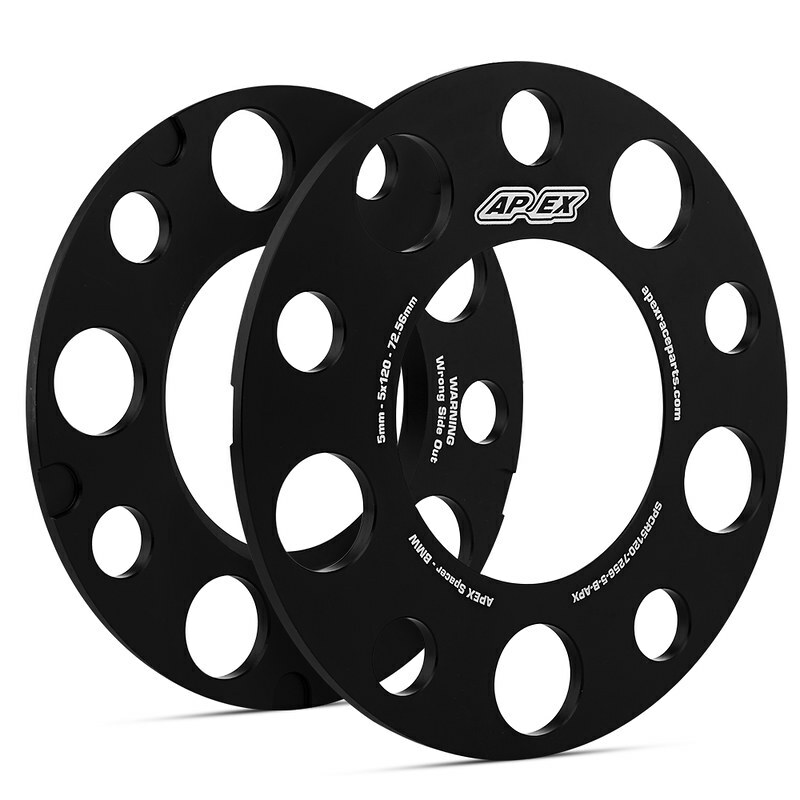 Whether it is for extra inner clearance for suspension or brakes, or just to get that flush fitment we all desire, APEX Spacers have you covered! Contact us today if you would like to learn more about spacer kits and the supporting hardware. Silver 5mm spacers are currently on sale for $39.99/pair instead of $54.99. 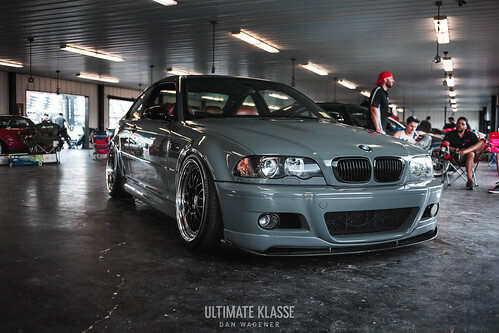 Silver 18mm spacers are currently on sale for $69.99/pair instead of $94.99. Hmm, I need a set of 18mm with bolts. All times are GMT. The time now is 08:21:00 PM.